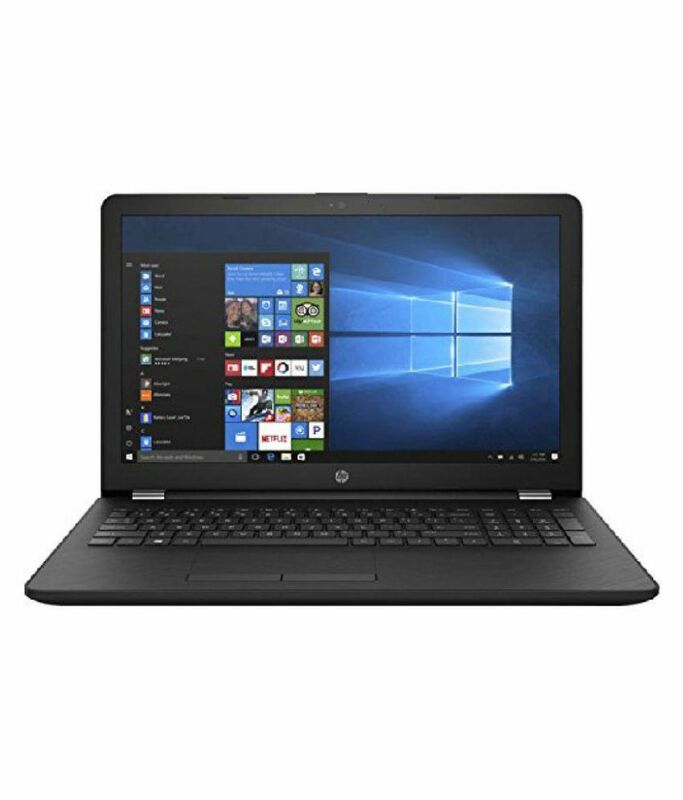 The lowest price of Dell Inspiron APU Dual Core A9 7th Gen - (6 GB/1 TB HDD/Windows 10 Home) 3565 Notebook ( 15.6 inch Black ) is at Amazon where is it is for INR 19190. This price is INR 9299 lower than the other price for the product. The prices for the product change across variants. The price for Dell Inspiron APU Dual Core A9 7th Gen - (6 GB/1 TB HDD/Windows 10 Home) 3565 Notebook ( 15.6 inch Black ) is valid across Bangalore, Hyderabad, Chennai, Mumbai, Delhi, Pune and Kolkata. 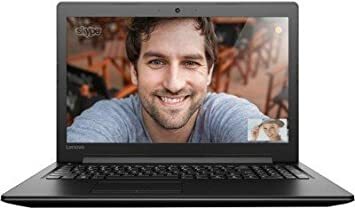 The Dell Inspiron APU Dual Core A9 7th Gen - (6 GB/1 TB HDD/Windows 10 Home) 3565 Notebook ( 15.6 inch Black ) is available at best price of INR 19190 on Amazon. Product is more than expected in that price. Delivery time is also good. Awesome product screen is good looking handy delivery service is outstanding' truely worth of money.